Are you buried under piles of paper and information? Not sure how to decide what stays and what should go? 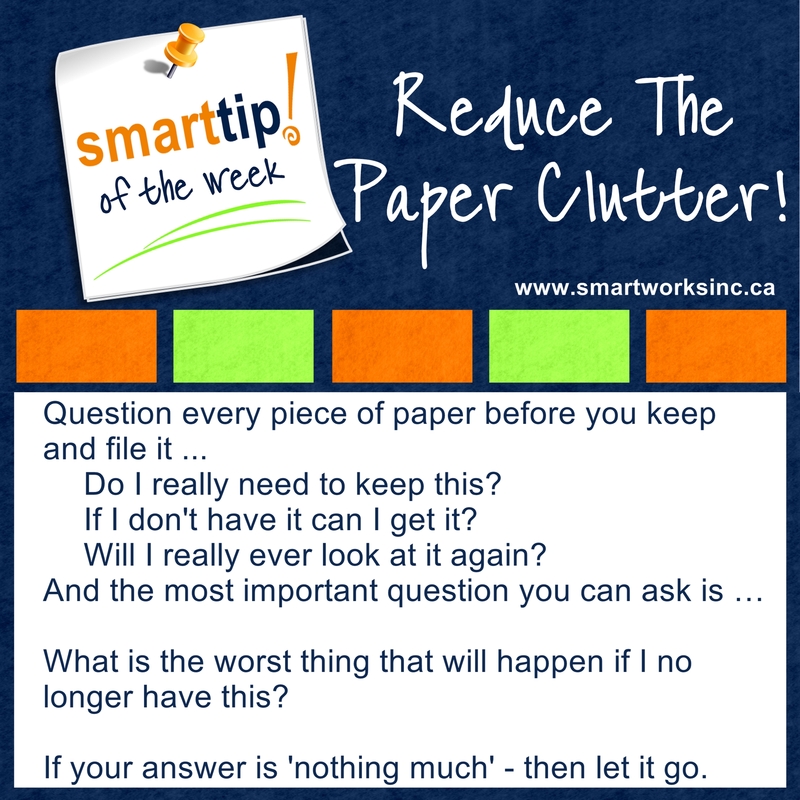 Check out this week’s Tip of The Week for help.